This collaborative, engaging event provides prospective business opportunities, critical business news and relationship building with other community friends early in the work week. At the Executive Briefing meetings, BESThq members and partners start their week off right and set-up a successful, sustainable and profitable week. 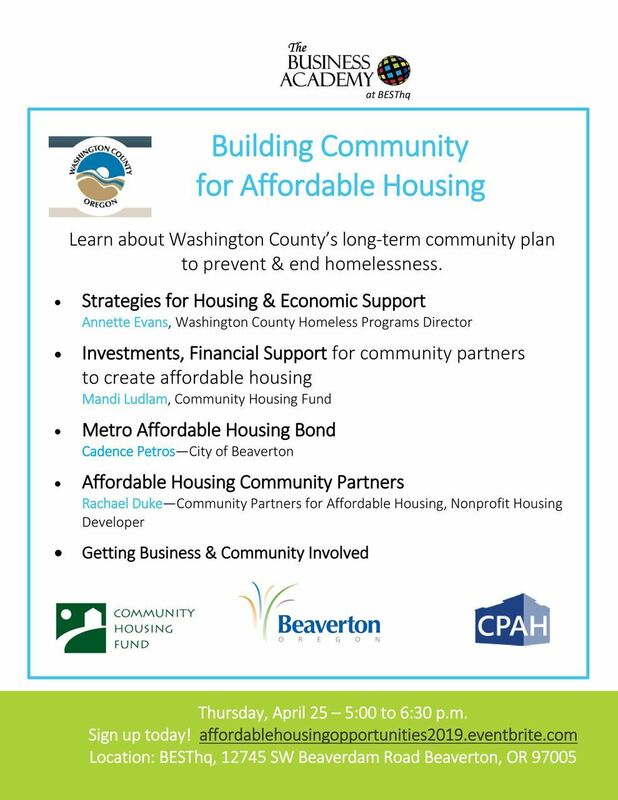 This event is FREE and open to prospective BESThq community members and partners. Bring a friend! Thank you very much for supporting our youth and program development connected to STEM. This page is used for sponsorship contributions. Currently, we offer free, monthly events at BESThq (See Our Facebook Events Page for info and pictures! ), yet desire to do more, including additional offerings and off-site events. Our resources are limited including computers, licenses, staffing, space etc. 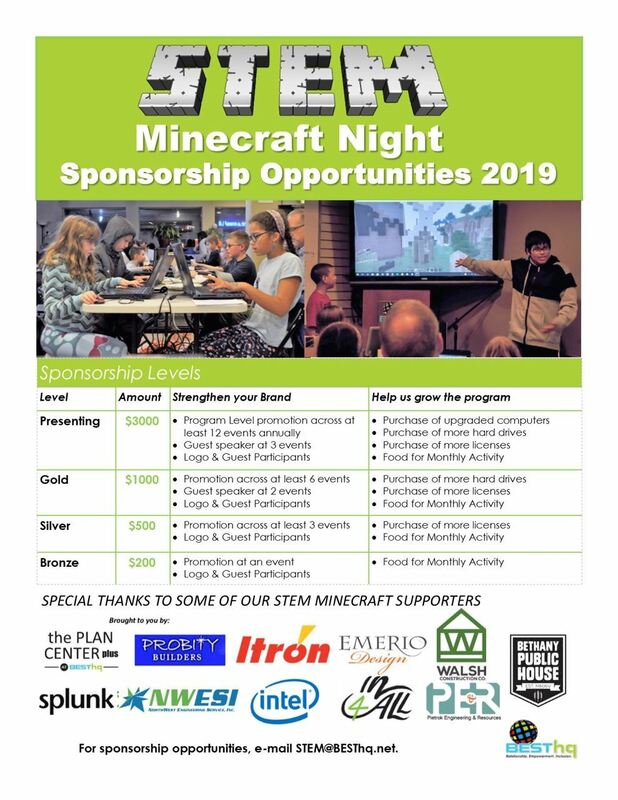 Help us do more together and sign-up to be a STEM Minecraft Sponsor. For additional info, e-mail STEM@BESThq.net. BESThq membership & partnership includes free attendance to all on-site and discounts on off-site academy events. Head on down to BESThq for our weekly executive briefing, followed by an orientation for new members. Gathering every first Tuesday of the month! Learn about the BESThq space, meet other new members, and learn how to share and GROW within BESThq! Event Filled in 2019 with over 120 Exhibitor Spaces! 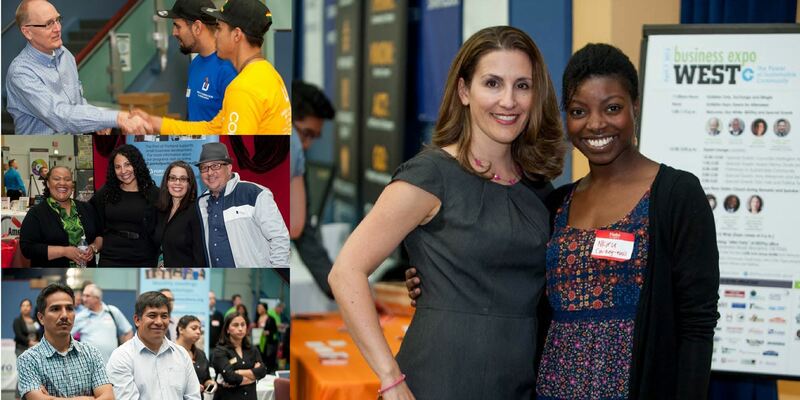 Business Expo West attracts businesses of all sizes and industries, local non-profits, and public/government agencies. Opportunities for making connections and growing your business are plentiful! Don't miss this chance to get connected and grow your firm. SPONSOR LEVELS & DETAILS HERE! View our photo album here. 31 Jan 2019 Business Academy at the BT "On-Mic" - Quadruple Bottom Line Series - What's your Story? 20 Sep 2018 We Welcome Entrepreneurs Beaverton! 01 Nov 2017 Westside Green Drinks "Wine and Cheese Celebration"
05 May 2016 NO BESThq Leadership Meetup in May - JOIN us at the OAME Tradeshow! 17 Mar 2016 BESThq Leads Exchange Lunch Break Meetup - Tradeshow Tips & Tricks with Hook SEO, Image 360, Luke Adams & More! 10 Dec 2015 BESThq Technology Lunch Break Meetup-Win a Fitbit! 11 Sep 2015 BESThq's ReCONNECT! 15 May 2015 BESThq's ReCONNECT! 09 Jan 2015 BESThq's ReCONNECT! 18 Nov 2014 Executive Briefing with METRO! 11 Nov 2014 Executive Briefing - Veterans Day Special! 12 Sep 2014 BESThq's ReCONNECT! 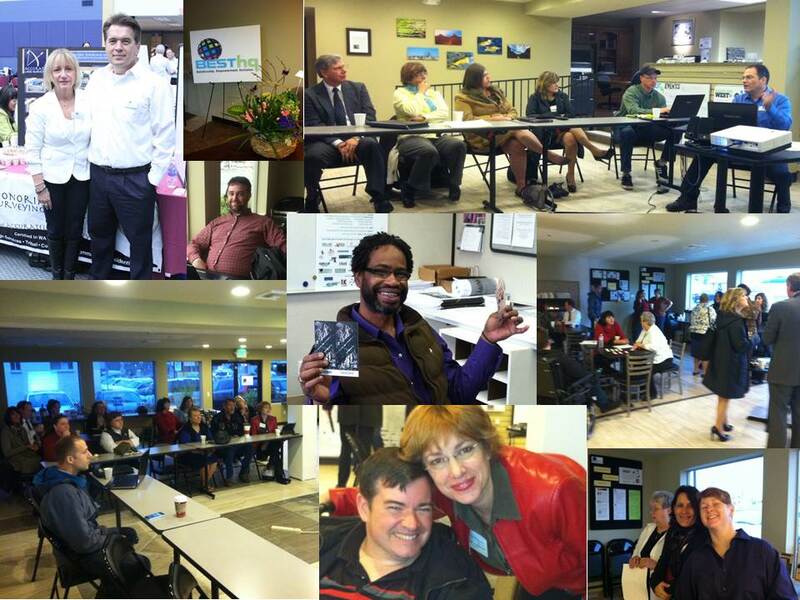 10 Jul 2014 No Business Academy July 10 - Attend Workshop 7/24! 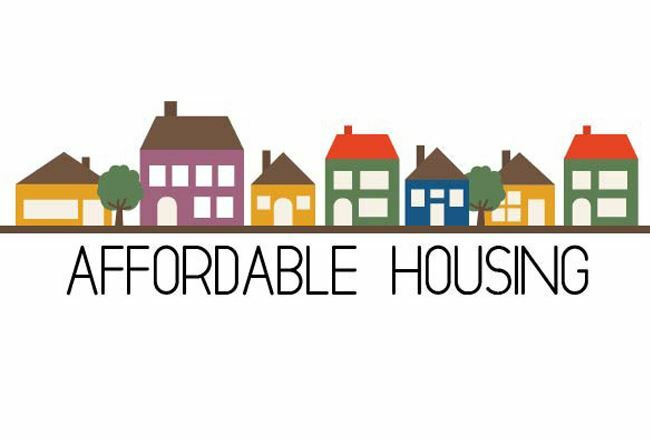 29 May 2014 Business Academy: Federal Contracting Opportunities Unplugged! 16 May 2014 BESThq's ReCONNECT! 10 Jan 2014 BESThq's ReCONNECT!